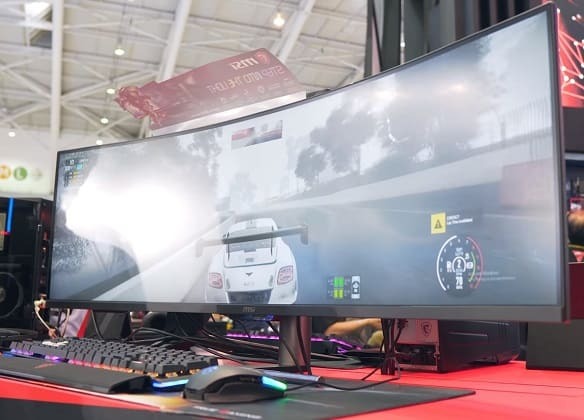 MSI has revealed new gaming monitors at Computex 2018 including the MSI Oculux NXG251, the MSI Optix MAG271CR and the 24-inch MAG241CR as well as the 49-inch MSI Optix MAG491C with a 32:9 aspect ratio, a 3840×1080 resolution, and a 144Hz refresh rate. Probably the most exciting gaming monitor of the lot is the MSI Oculux NXG251 which boasts a 0.5ms response time speed. The monitor is based on a new and improved TN panel by AU Optronics which promises the faster response time speed of only 0.5ms for the smoothest fast-paced gameplay. Also reported are improvements to the overall color vibrancy as well as the viewing angles performance. 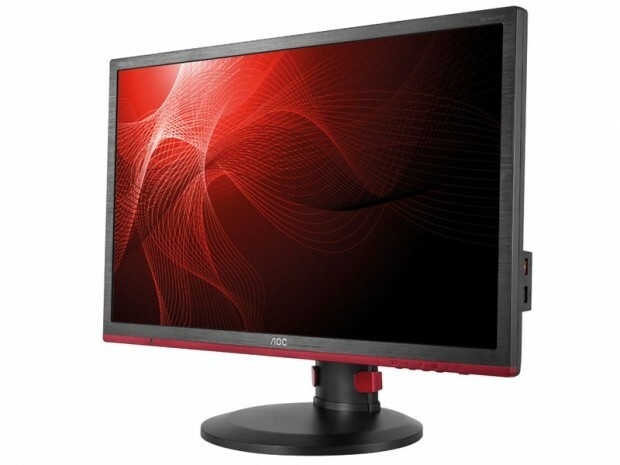 Other specs include the rapid 240Hz refresh rate and NVIDIA G-SYNC with ULMB which make this monitor ideal for competitive first-person shooters. 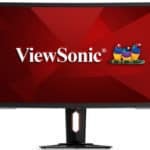 This 24.5-inch display features the Full HD resolution which offers decent pixel density and more importantly, makes reaching those sky-high frames easier. The design includes ultra-thin bezels, a height-adjustable stand, and no aggressive gamer-inspired red accents though there’s RGB lighting at the back of the monitor. The monitor will be available sometime in Q4 for $599 MSRP. Next up, we have the 27-inch MAG271CR and the 24-inch MAG241CR. Both gaming monitors are based on curved 1080p VA panels with 144Hz refresh rate, AMD FreeSync, and the backlight strobing technology for the 1ms response time speed. 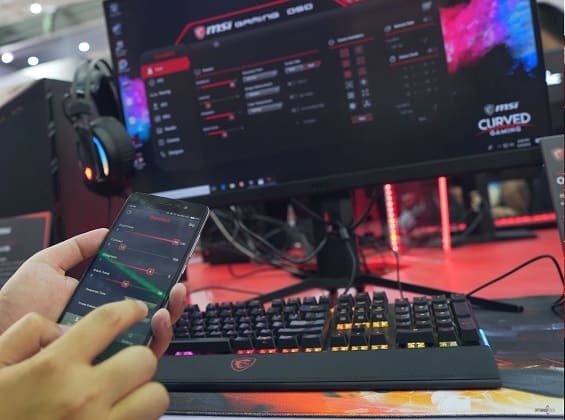 These two monitors are identical to the previously released MAG27C and MAG24C except for one thing; They feature built-in WiFi which allows you to connect the monitor to an app on your phone to access the OSD (On-Screen Display) settings. There will be both RGB and non-RGB versions of this model available as well as a 27-inch model with a 1440p instead of the 1080p resolution. MSI’s RGB lighting in these models is deemed as ‘Gaming Echo’ and allows the lights to be synchronized with the on-screen content. No word on pricing and availability at the time of this writing though. Finally, we have the MSI Optix MAG491C. There’s nothing revolutionary about this monitor since it most likely uses the same panel as the already available Samsung CHG90. However, unlike the CHG90, the MAG491C doesn’t offer HDR support, quantum-dots, 1ms MPRT, nor FreeSync 2 support. 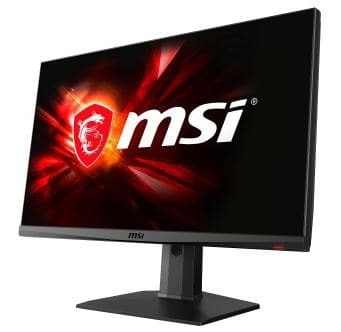 What the MSI Optix MAG491C does offer is a 3840×1080 resolution, a 144Hz refresh rate, a 3ms response time speed, and AMD FreeSync. The release date is scheduled for later this year with an estimated price of $999. 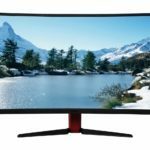 If you have had your eyes set on the Samsung C49HG90 for a while but didn’t like the price, the MSI MAG491C seems like a worthy cheaper alternative. why not atleast 1 FLAT Gaming monitor.. In fact it seems that every gaming VA panel have to be curved, what I find annoying too !